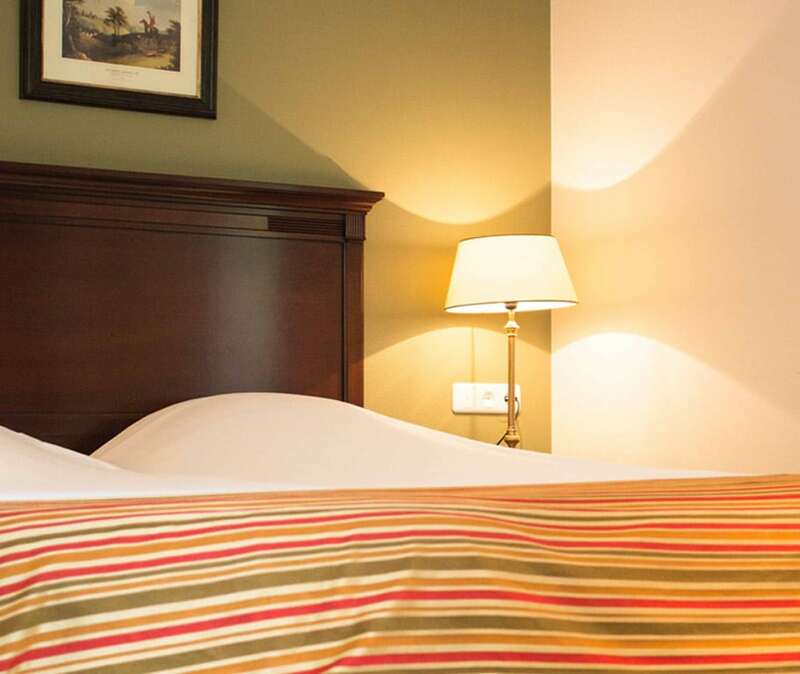 Book this room for just €55,– by combining it with a 5 course surprise menu (€57,- p.p.) on a Friday or Saturday evening. Price is based on two persons. 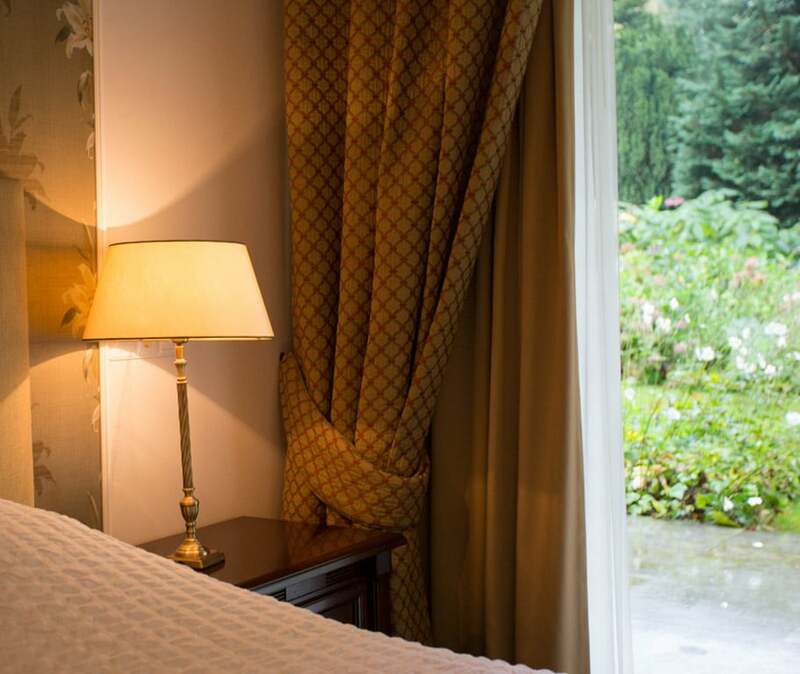 Book this room for just €60,– by combining it with a 5 course surprise menu (€57,- p.p.) on a Friday or Saturday evening. Price is based on two persons. 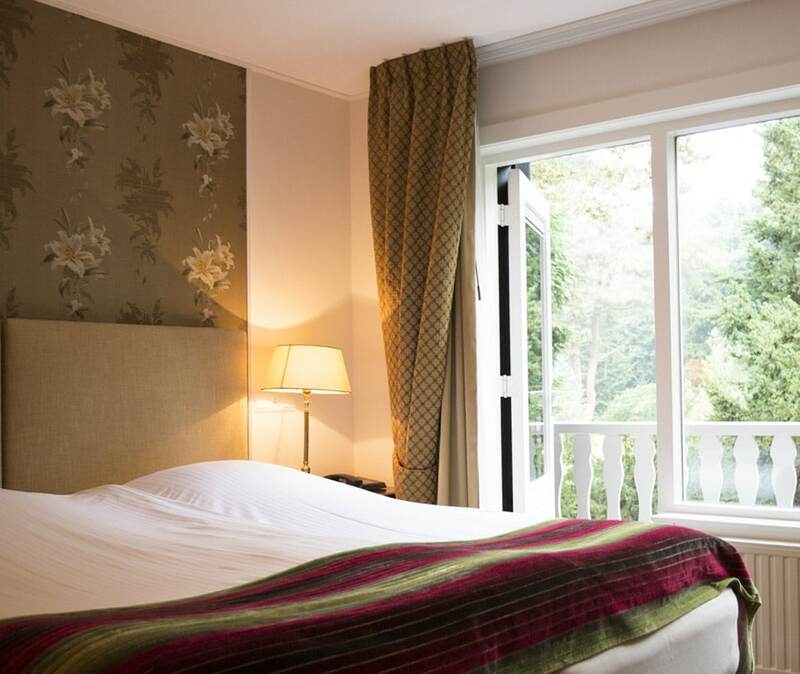 Book this room for just €65,– by combining it with a 5 course surprise menu (€57,- p.p.) on a Friday or Saturday evening. Price is based on two persons. 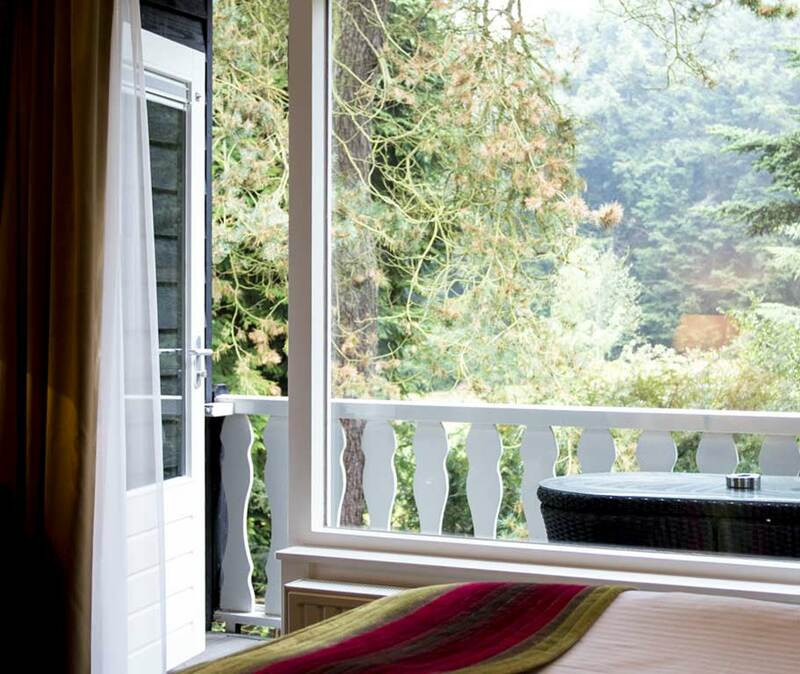 Book this room for just €80,– by combining it with a 5 course surprise menu (€57,- p.p.) on a Friday or Saturday evening. Price is based on two persons.